You are here: Home / Brand and Identity / Does a brand make a difference? Nashville refined “Music City” to the tune of 60+ straight months of growth and counting. Does a brand make a difference? 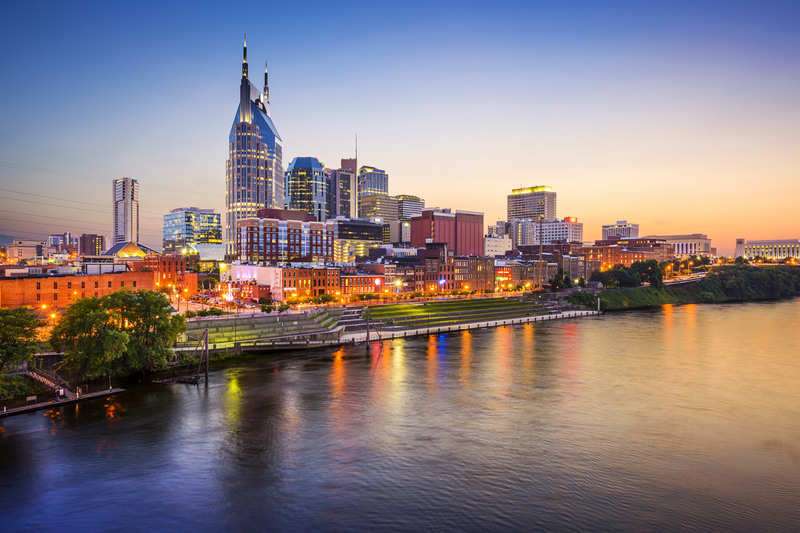 Nashville refined “Music City” to the tune of 60+ straight months of growth and counting. For tourism in Nashville, Tennessee, music is the sound of success. The city’s latest “Music City” branding efforts have helped amplify and augment Nashville’s identity as a creative hub, which starts with music but also includes areas like cuisine and entrepreneurship. (“Silicon Valley of the music business,” anyone?) This creative combo has struck a chord with visitors and industry operators alike – the city has just completed its 69th-straight month of consecutive growth in hotel rooms sold. What’s the approach behind this branding success? As part of our Leading Thinkers series (featuring the insights of those who participated in the discussions at Destination Think! Forum in New York City on October 13-14, 2016), we asked Deana Ivey, Chief Marketing Officer at Nashville Convention & Visitors Corp (NCVC), to describe her organization’s branding and the strong collaboration and community support needed to express Nashville’s authentic identity. Destination Think! : How did you bring your stakeholders on the journey to build the Music City brand? 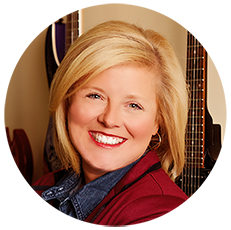 Deana Ivey: In 2003, we launched a city-wide branding initiative across all business sectors to position Nashville as the global Music City and a year-round destination. We made a concerted effort to include a diverse cross-section of Nashville leaders in the branding process very early on. We worked to position the Music City brand around all genres of music, not just country, and told the story of Nashville’s rich music history dating back nearly 150 years. At the center of the messaging was a focus on Nashville as an authentic, unique, friendly and unpretentious destination. Programs were created and rolled out, not only to the tourism industry, but also to the city at large. Initially, branding tool kits were created for distribution, and local companies and tourism partners were given access to key members of the Nashville Convention & Visitors Corp. (NCVC) marketing team to discuss incorporating the Music City brand into their organization. We continue to recognize businesses and brands throughout the city who embraced the Music City brand by naming them Brand Champions. We also recognize annually the conventions who embrace our brand while holding a meeting in our city. We have been fortunate to have partners who understand the impact an authentic brand can have on business, and the community has rallied around the brand. How does that brand now guide your communication and other activities? Music is our brand. Period. It is at the core of everything we do. In recent years we have focused on extending the Music City brand. Evolving an established destination brand can be challenging and the evolution of the brand must be a logical leap for the consumer. The key is remaining authentic to your brand promise and keeping the core brand attributes relevant to the extension category. In Nashville’s case, the Music City brand has allowed us to showcase other areas/people of creativity within the city. Restaurants, chefs, fashion designers, boutique shops, visual artists, art galleries, makers, and entrepreneurs all drive home the message of creativity. Music laid the foundation for the creative spirit in Nashville. Can you describe the growth in tourism that Nashville has experienced as a result of your work? What would you recommend to other destinations looking to refine their city brand? Be honest in your assessment of the assets of your destination. Don’t try to be something you aren’t, be authentic. Destinations have stories to tell and there’s no better way to than to tell them in an organic, genuine way.